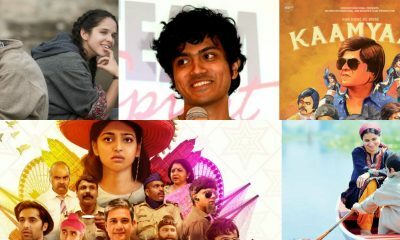 Bollywood celebs in India are very influential and whatever a star does it becomes an instant trend to follow. So it’s no surprise when many restaurants across India and the globe name their signature dishes and drinks after Bollywood celebrities. 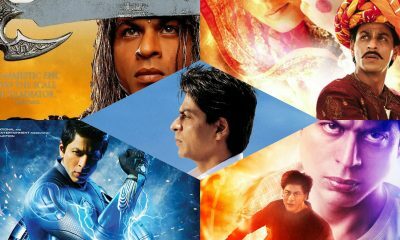 So let us take a look at some of the famous dishes & drinks named after Bollywood celebrities. 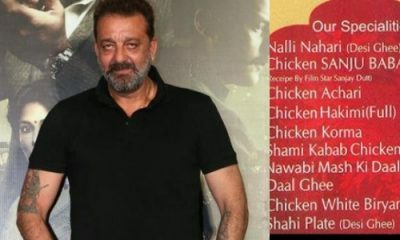 Sanjay Dutt loves chicken and after he paid a visit to a restaurant at Mohammed Ali Road it changed the fortunes of that restaurant. 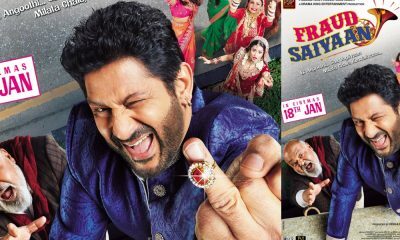 Apparently, Sanjay suggested a recipe and ever since that day it is called Chicken Sanju Baba. 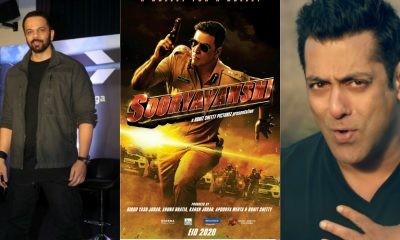 Akshay Kumar is one of the fittest actors in Bollywood. 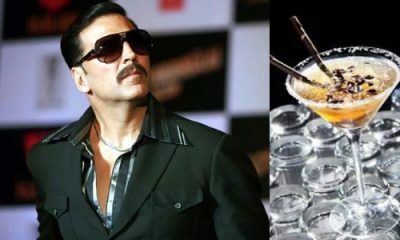 He doesn’t drink but when he was shooting for his movie ‘Once Upon A Time in Mumbai Dobaara’ in Oman. A resort named a cocktail after him and called it Shoaibtini. Everyone knows Kareena Kapoor Khan’s transformation for her movie Tashan. It was termed Size Zero. 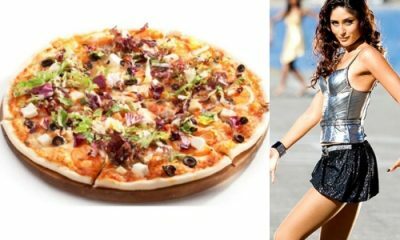 Back in the day, a pizza outlet in Delhi came up with a special pizza recipe and named it Size Zero Pizza. Richa Chadha’s character Bholi Punjaban from Fukrey & Fukrey Returns is by far her most loved. 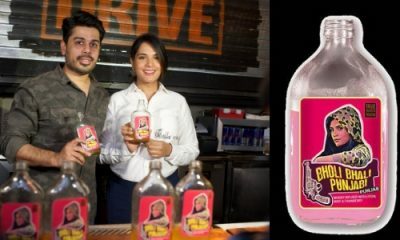 Recently a lounge in Mumbai launched a cocktail named Bholi Bhali Punjaban. 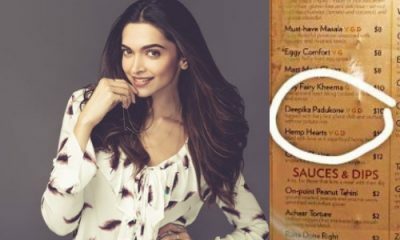 Owing to Deepika’s global fandom, a restaurant in Austin, Texas in the United States of America, named a dosa after Deepika Padukone.